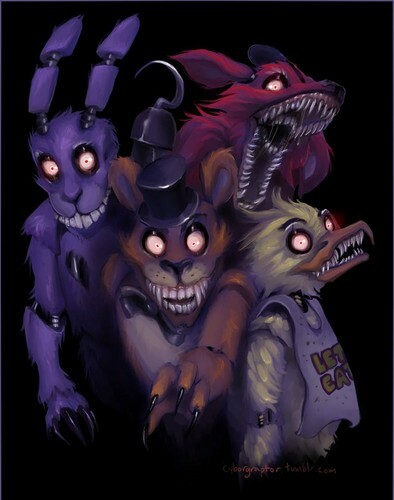 Five Night's At Freddy's. . HD Wallpaper and background images in the Five Nights at Freddy's club tagged: photo five night's at freddy's game scary funny memes. its scary? I LOVE ITTTT!!! !